Improvised turban. Two ways of wearing it. Super ears warmer :) I wanted to knit a wrist warmers, but I changed my mind and it turned to be a turban. 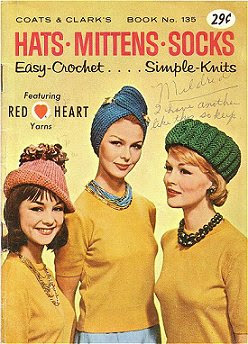 Apparently the knitted turban was popular in the 1962! Molt xulu! Així tindràs les orelles calentones quan vingui el fred! Such a cool idea! 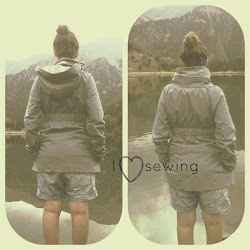 Love it ;)! oooh! que chulo! me encanta el toque vintage! jjeje!! que monisim!! !el botó li dona el gran punt! a vegades un gir inesperat et soluciona tot!